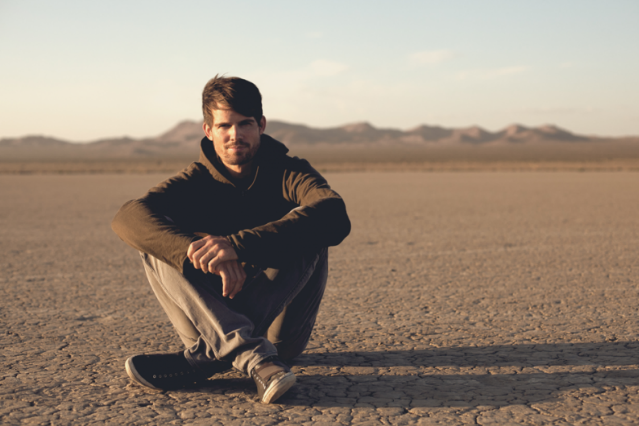 Under the name Tycho, San Francisco producer and graphic designer Scott Hansen has long proved himself a master of supremely intelligent, intensely emotional electronic soundscapes. On their remix of his new single, “Dive,” dreamy Canadian duo Memoryhouse has emphasized the blissful pulse powering Tycho’s brainier abstractions. One could easily imagine a galaxy full of nebulae and star clusters smiling in appreciation. Scoop up the track below.